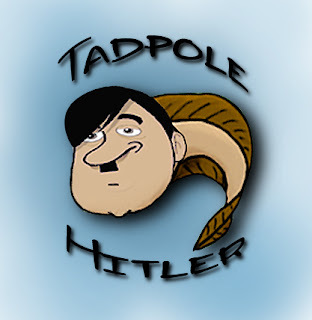 We've had even more submissions for TadpoleHitler.com logos. 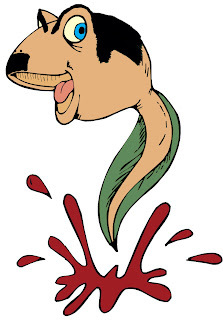 Here are a selection below. Please click on this story and leave a comment, choosing the one you think deserves to win!